As if an ugly blemish isn't bad enough, it can often leave it's reminder hanging around for weeks or months. 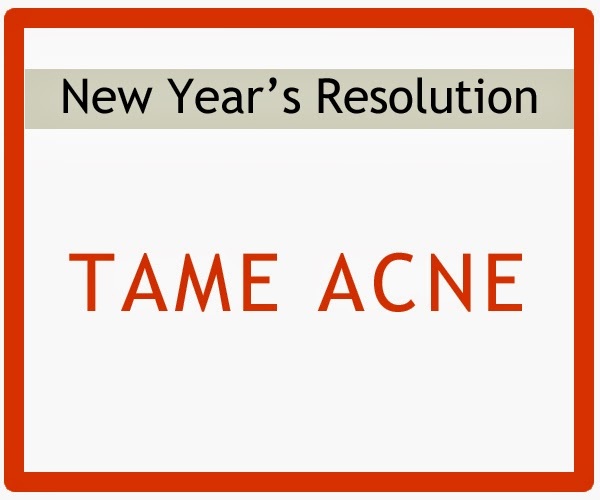 Luckily, you can speed up the healing process and get your acne under control. Many products function as drying agents designed to strip away oil. Skincare products that dehydrate in order to reduce oil succeed only temporarily. As soon as the body senses the imbalance, the skin produces MORE oil in an attempt to protect the skin. Dehydration leads to fragile skin and a weaker barrier against dirt and debris, which can worsen acne in many cases. It's a perfect catch-22. Look for products that will help the skin detox, reduce inflammation, and strengthen the skin. To Try: Restore. Increase you fiber intake to encourage your body to eliminate toxins through the bowels. Buy organic foods if possible. Too many of the added growth hormones in our meat and dairy end up in our systems and the body responds with hormone shifts. As a result, candida (yeast) populations in the body get out of whack which in turn, can contribute to acne. Reduce your intake of sugar, hydrogenated oils, sodium and synthetic flavorings where possible. Inflammation, even internally, stimulates oil production and leads to acne.